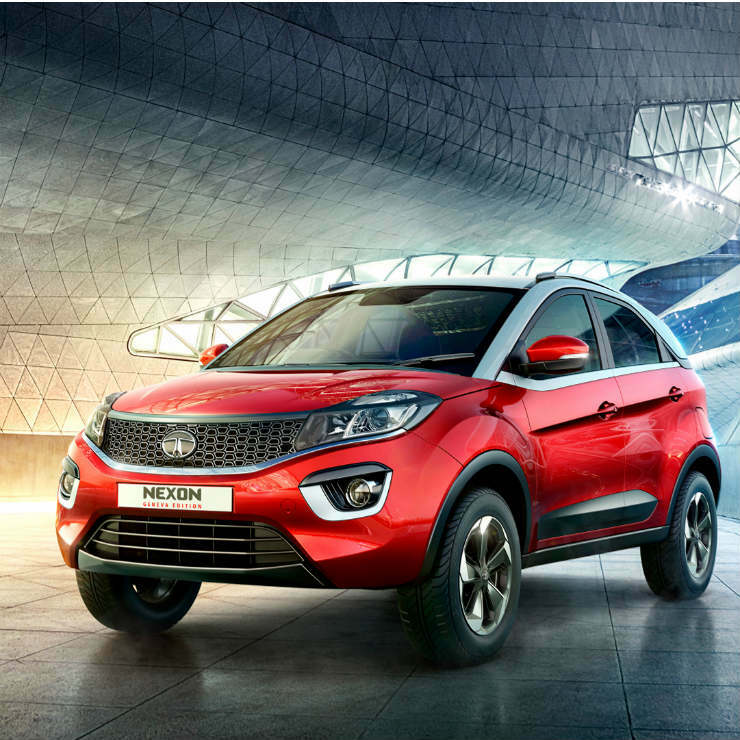 XUV300 vs Brezza vs Nexon vs EcoSport: Which SUV is Better? 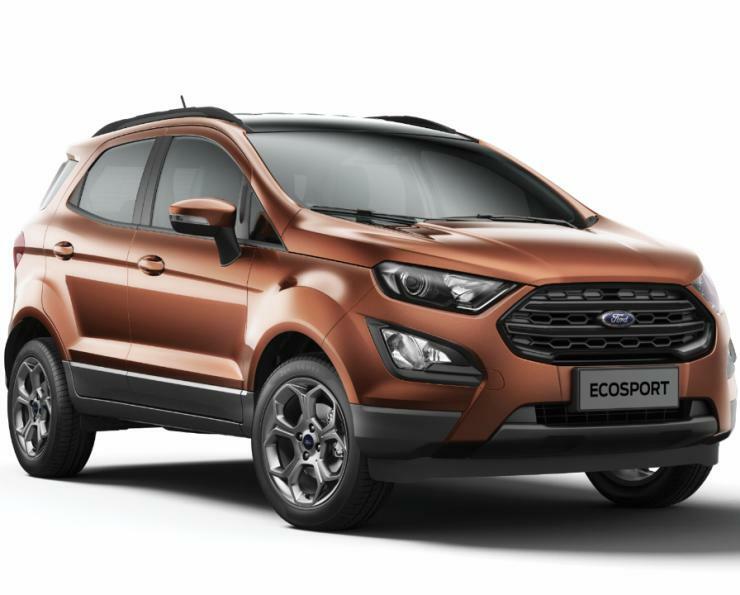 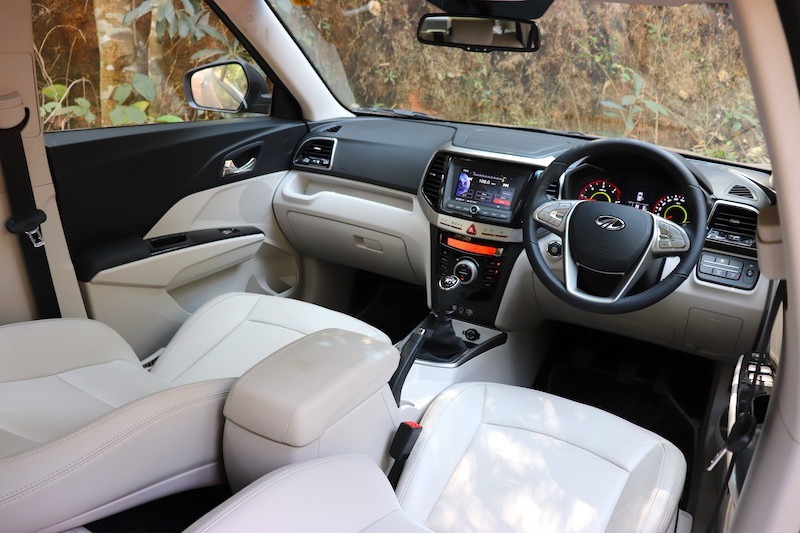 Interiors and features are crucial while choosing between cars and all the four compact SUVs here are pretty decently equipped in that front. 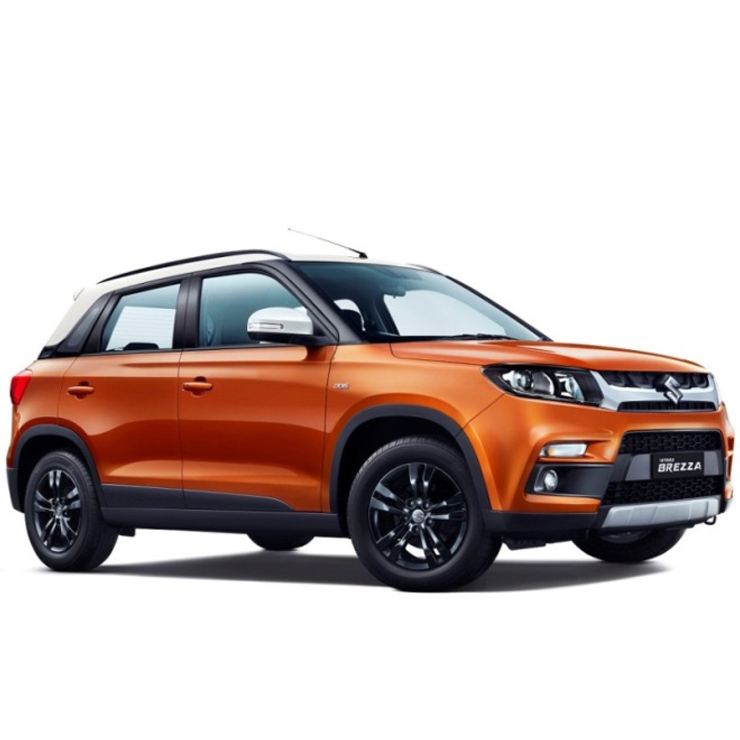 Starting with the Mahindra XUV300, it gets many segment leading features which include multi-mode steering, heated ORVMs, 7 airbags, disc brakes on all four wheels and dual-zone auto AC. 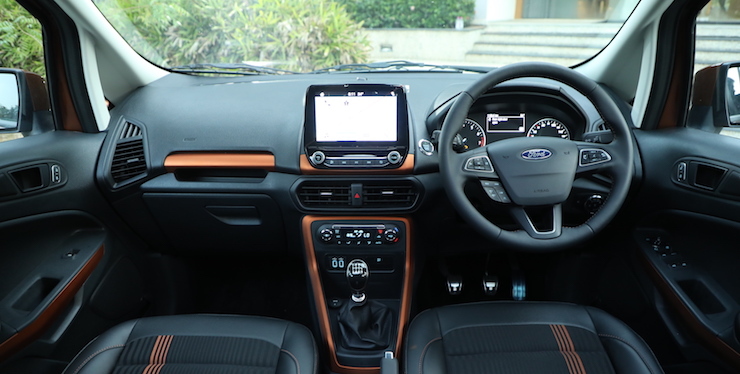 It also gets a 7 inch touchscreen infotainment system with Android Auto and Apple CarPlay. 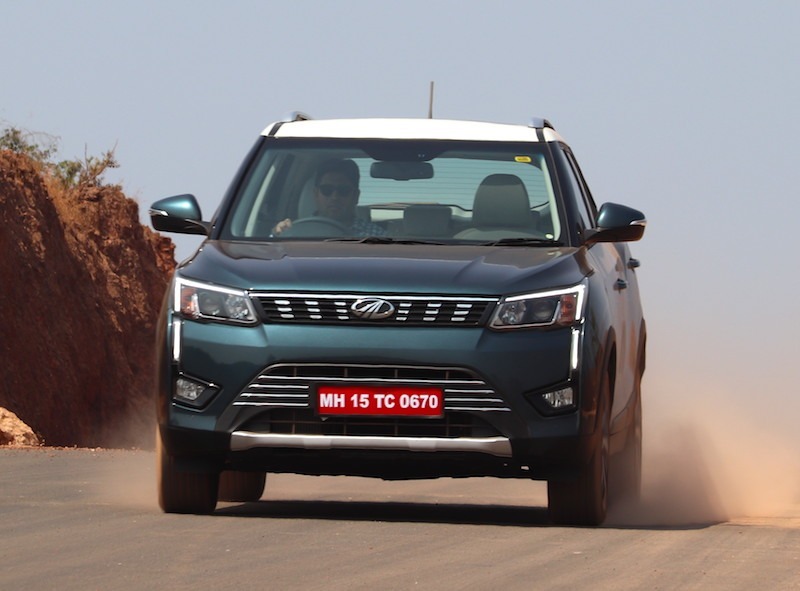 The XUV300 has the largest wheelbase in the segment so space is not a issue and in fact is among the best in class.